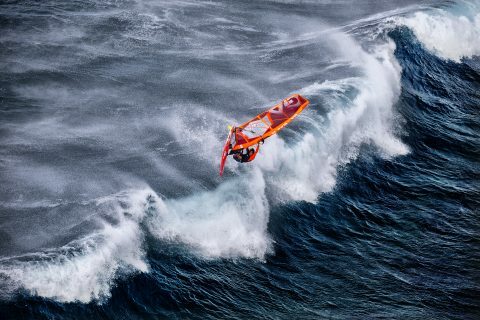 Check out the new range from Gaastra..
Be inspired by the 2019 Gaastra collection! 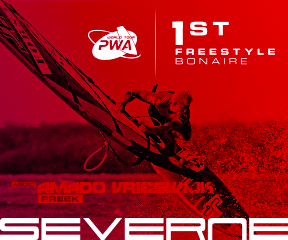 The brand-new freestyle and wave sails, as well as accessories of Gaastra are online and ready to inspire your windsurfing sessions. 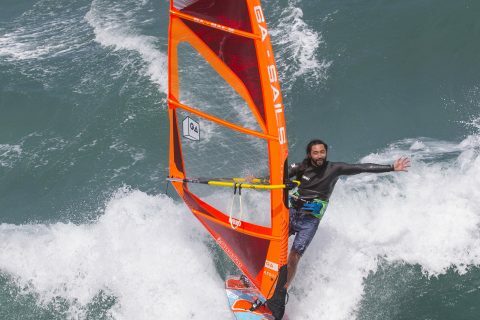 Sail designer Peter Munzlinger combined all the different impressions of the Gaastra windsurfing team with his longlasting experience and technical knowledge and formed a range of sails that offers the right tool for every windsurfer. All sails have been upgraded with the unique metallic X-PLY and 2-PLY laminates, which create incredible colors in the sails and noticeably extend their lifespan. Metallic flakes are incorporated into the laminate itself, creating never seen before visual effects and reflecting harmful UV rays. In addition, each sail includes the new parallel batten concept, resulting in outstanding support to the sail body by the skeleton. This is implemented in all battens, except the bottom and top batten in order to equalize the transitions from one batten to the next, which leads to incredibly smooth twist, sail behavior and power development. The GA Sails wave collection, including the IQ, Manic and Manic HD, is still equipped with the Convertible Batten System, which allows you to choose between a full and a shorter second batten from the sail foot, depending on your personal preferences and the conditions. All sails from the wave range have a smaller sail window, expanding the sail’s durability and life span to a maximum. In 2019, the Pure comes with new shape numbers in the foot batten, overall stiffer battens and a slight reduction in the front shape, which result in a direct feeling, swift reaction in double rotation moves and impressive wind stability. The highly successful Hybrid, which combines three sail lines in one, was updated with the brand-new parallel batten concept and adjusted shape parameters in the seams, adding more smoothness and high-end to this powerful sail range. In the Hybrid’s bigger sizes the batten specs were updated to achieve a light backhand feeling in overpowered conditions. 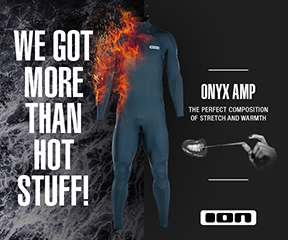 The complete line from 3.7 to 8.2 is perfectly suited to any condition and any rider. 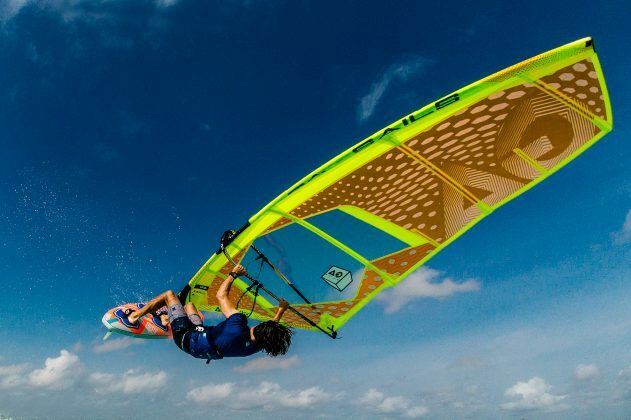 Visit the brand-new website www.ga-windsurfing.com and follow Gaastra windsurfing on Instagram, Facebook, as well as Youtube to get more information on their 2019 products and stay tuned for more exciting releases to come.